Kettlebells are ideal for men and women who are looking to get into shape. 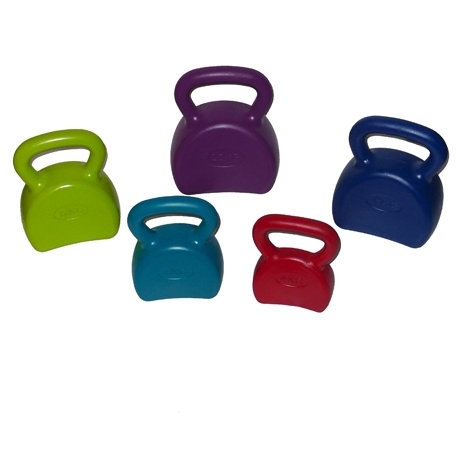 Our Kettlebells will give you many weight choices for you to challenge while allowing you to properly master Kettlebell training. Our new cast rubber Kettlebells are ideal for home or gym training, the cast rubber kettlebell will help protect your floors for scratches.